There is no annual fee and you can cancel or change plans anytime without penalty. As part of the service, HP will send you HP Instant Ink replacement cartridges and postage-paid recycling envelopes, before you run out of ink, at no additional cost. 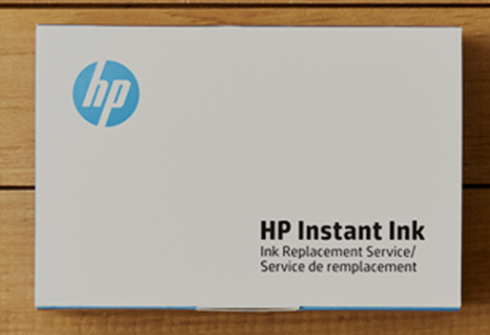 Your billing month starts when you insert an HP Instant Ink cartridge in your enrolled printer.